EAT LOCAL ALL FALL, WINTER and SPRING! Food is still growing in the fields and we intend to supply it to the Rockaways for as long as we can! You can find our produce, flowers, and herbal products at the Rockaway Buying Club. Sign up for their bi-weekly pickups today! 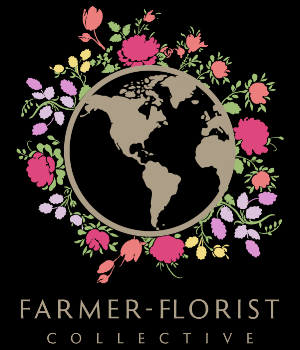 We are now listed in the Floret Farmer- Florist Collective. This collective allows florists and farmers to keep flowers as local as possible. As we both grow and arrange flowers, and love keeping it local, we are thrilled to be part of this initiative. Link to the map of local flower options here!